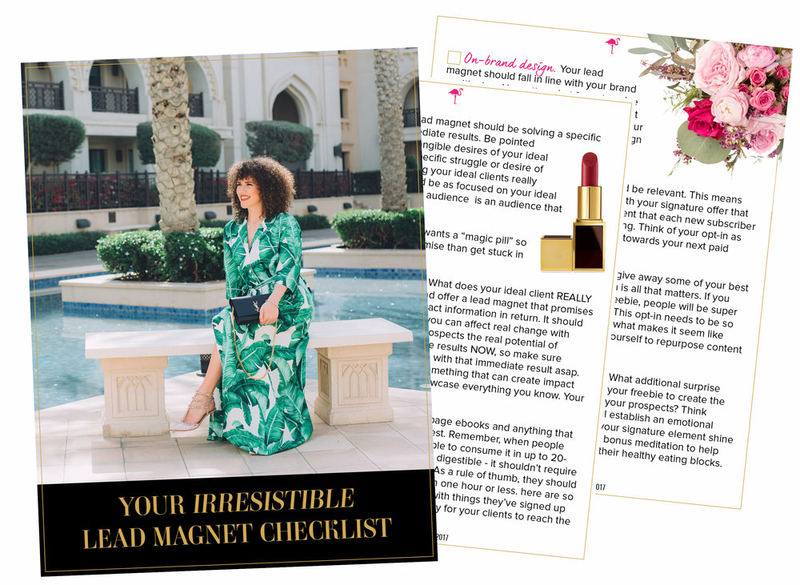 You'll be receiving an email from me shortly with my Irresistible Lead Magnet Checklist. In the checklist you'll find all the details on how to grow your list fast without breaking the bank! If you don't see an email from me, please check your SPAM or Promotions Folder if you're using Gmail. If you still can't find it, contact us at info@dariazest.com and my team will take good care of you!